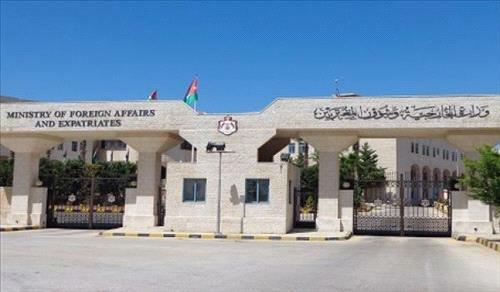 AMMONNEWS - The operation room established by the Jordanian embassy in Khartoum is following up around the clock on conditions of Jordanians in Sudan in light of developments in the country, Spokesman of the Ministry of Foreign Affairs and Expatriates Sufian Qudah said. Qudah added that no incident related to the safety of Jordanian citizens in Sudan has been reported. The Jordanian Embassy in Khartoum has set up an operation room to follow up on inquiries or comments by the Jordanian community. The embassy is also following up on conditions of Jordanian students in Sudan through it data base.